For many, South Africa's new president marks a fresh start for the country. 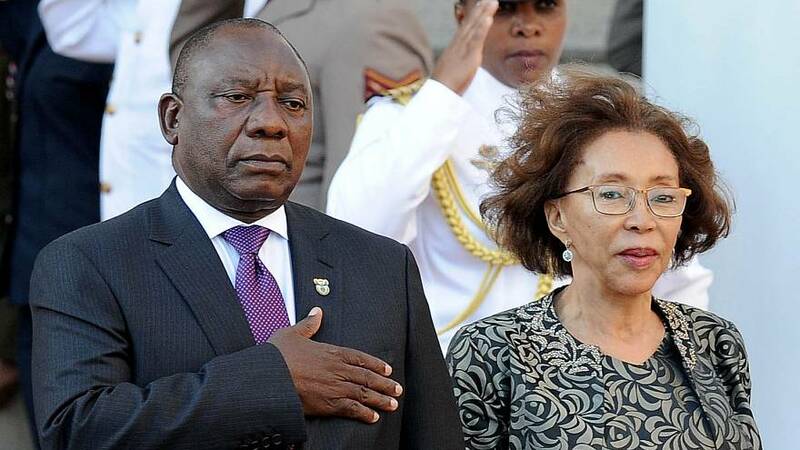 Many in the republic are hoping Cyril Ramaphosa's first term will represent a break from the past, and the corruption-tainted era of his predecessor, Jacob Zuma. In his first presidential address Ramaphosa sought to reassure the nation, and the watching world. "We are determined to build a society defined by decency and integrity that does not tolerate the plunder of public resources nor the theft by corporate criminals of the hard earned savings of ordinary people," said Ramaphosa. South Africa remains a country rich in potiential but weighed down by historic problems of inequality, high unemployment and poverty, all of which Ramasposa has vowed to address. His first major challenge, however, will be to restore people's faith in the state's highest office.